Everything you need to create awesome party favors! 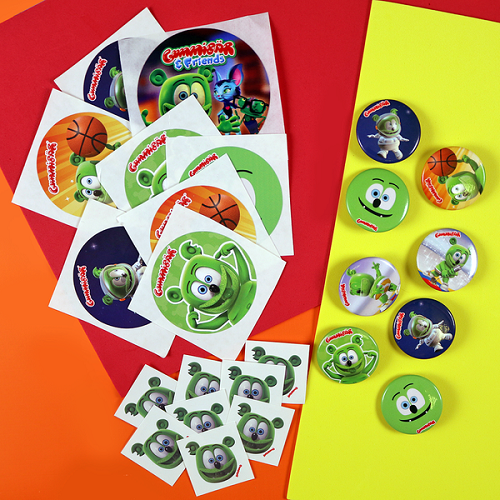 Gummibär (The Gummy Bear) Birthday Party Favor Sets are here! Get everything you need to create awesome party favors with our Birthday Party Favor Set!